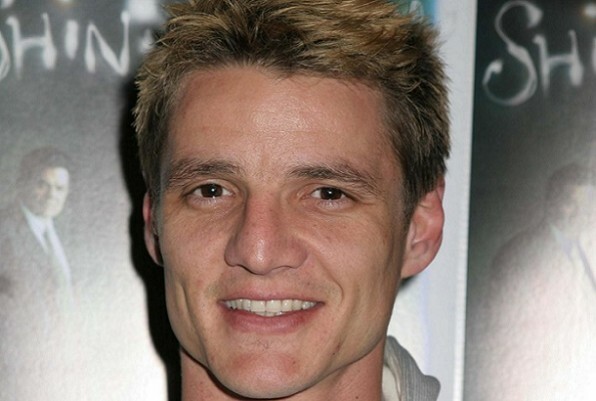 Happy 40th Pedro Pascal! See His 2006 #TBT Photo! Wish our favorite (yes, we aren’t over it!) Game of Thrones hero, Oberyn Martell aka Pedro Pascal, a very happy 40th birthday! Some of his first roles were in our teen TV favorites like MTV’s Undressed, Buffy the Vampire Slayer. And of course, he was in an episode of Law & Order! Peek this 2006 #TBT picture of our champion with bleach blonde hair! Happy 40th Pedro! Nicole Learns About Sports! Watch Your Favorite Celebrities in the Kitchen! Watch Your Favorite Celebrities in the Kitchen!